The EvoShield Protective Wrist Guard utilizes our Gel-To-Shell custom molding technology to protect you from bad hops and wild pitches. 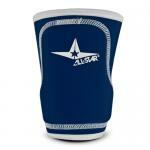 This product will give you the compression and protection you want without sacrificing comfort and flexibility. Add some style to your play with the new Protective Wrist Guard. Shield begins soft and flexible but transforms to hard and protective in minutes. 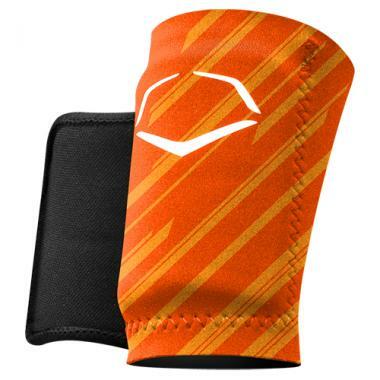 Neoprene sleeve holds Shield in place while providing comfortable, compressed fit. Provides either inside or outside of the wrist protection. Molds to fit either wrist. Impact is dispersed, not absorbed. Shield is hand washable, air dry. 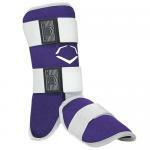 Includes: (1) Custom-Molding Wrist Guard and(1) Neoprene Wrist Sleeve.